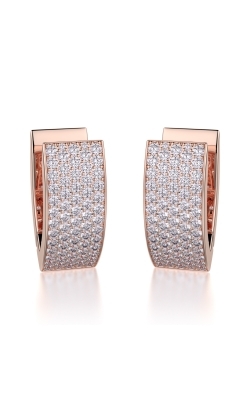 Earrings have the ability to enhance and create an unforgettable look. They can add to an elegant evening gown or create a classic style that stands out at work. 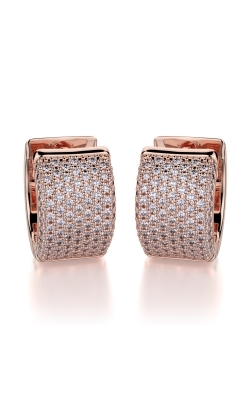 Earrings can either work with pierced ears, or they can be clipped on for those who do not have their earlobes pierced. 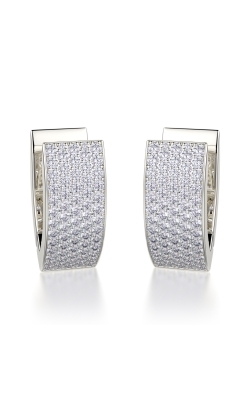 They can be take the form of simple studs, large hoops, or lengthy chandelier earrings. An earring can be made of metals such as gold or silver as well as glass, wood, or plastic. Here at Lewis Jewelers, we strive to offer excellent choices from the best earring designers. For instance, we carry the Simon G line, well-known for its classic elegance. Their earrings are top quality. 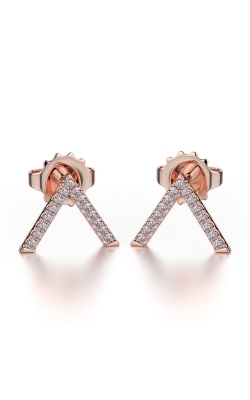 While many jewelry makers only glue in their stones or use two prongs to hold them in, Simon G goes above and beyond. They use four prongs, giving precious stones such as diamonds a much more secure setting. There are several Simon G collections, such as their Modern Enchantment, Mosaic, and Classic Romance lines. Another popular line we carry is Tacori. All diamonds in the Tacori line are conflict-free. While they use diamonds in their jewelry, they are also known for their bold jewel colors. Much of their jewelry contain brightly colored turquoise quartz crystals or gorgeous purple amethysts. 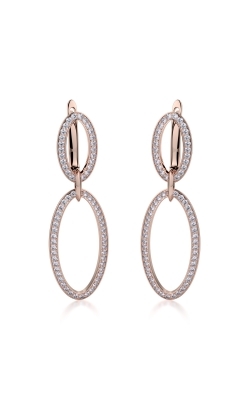 They are also known for including interlocking arcs of half moons in their jewelry. 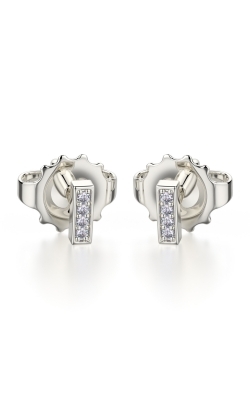 Tacori has several excellent collections. Their Bloom collection features amazing diamond settings. If you are seeking vivid blue colored stones, the Island Rains collection is for you. 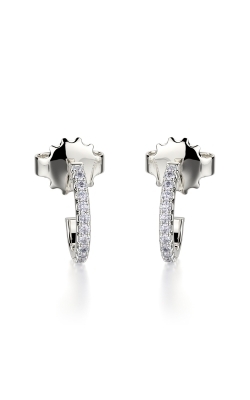 All of the Tacori collections are completely stunning. 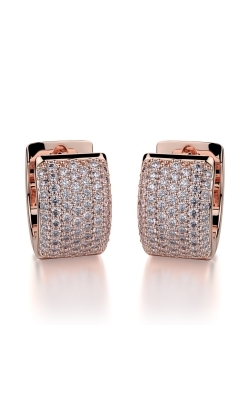 Why Shop for Earrings at Lewis Jewelers? When getting ready to purchase precious jewelry, picking a jeweler that is knowledgeable and you can trust is essential. Since 1921, Lewis Jewelers has been serving the Ann Arbor, Lansing, and Detroit areas’ jewelry needs. We are entrenched in our community, supporting athletics at the University of Michigan, the University of Michigan Children’s Hospital, and the Kite Network. We are known for our customer service, which goes above and beyond expectations. While we sell jewelry, we also offer cleaning services, custom jewelry creations, engravings, watch repairs, and access to jewelry lines around the world. If you need jewelry services please contact us at (877)885-3947, come into our Ann Arbor, Michigan showroom, or go to our website, LewisJewelers.com.